I found this awesome site and thought you might like it too. 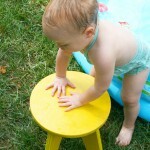 The link is athttp://baxtermill.com/here-we-go-round-with-the-yellow-stool-7/. 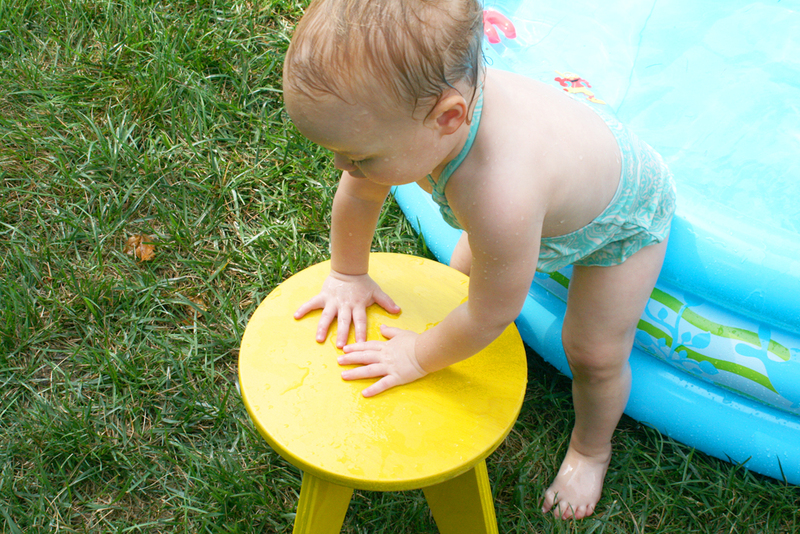 We took the Yellow Stool to “Mum Mum and Pa’s” house this week. 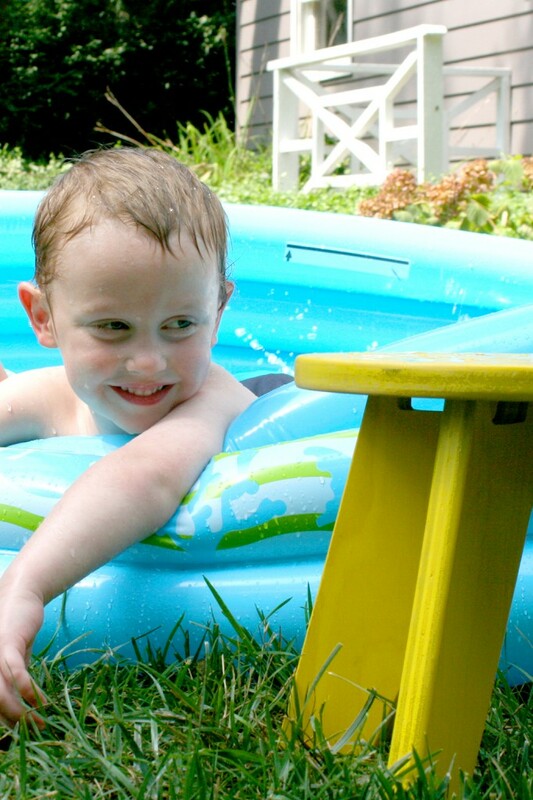 The Yellow Stool took being splashed by the baby pool water very well. 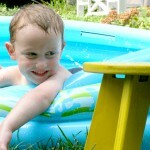 The kids loved cooling off in the water and thought it was fun to have the stool out next to the pool.